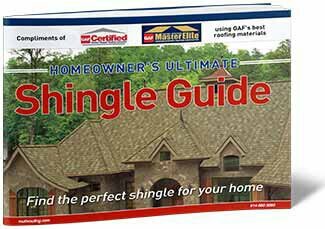 If you’ve called around asking for quotes from multiple roofers before, then you know just how expensive getting a brand new roofing installation can be. 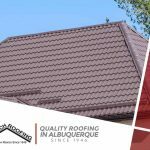 Repair and maintenance go a long way to extending the lifespan of any roof, but the more years you put on that roof, the harder and harder it becomes to maintain. Leaks become more frequent. Some parts begin to sag. It starts to look faded and worn. These are only a few of the symptoms of a roof entering the final years of its service.